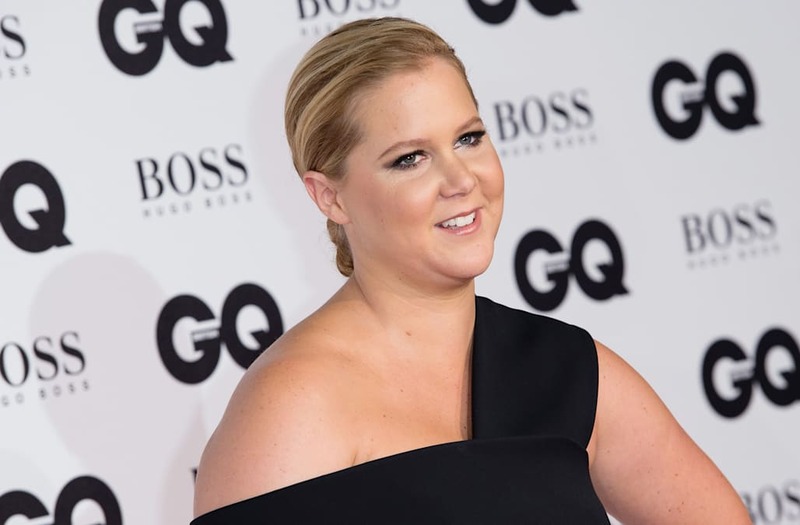 Amy Schumer is in talks to play Barbie in a live-action movie for Sony based on the iconic Mattel line of dolls, TheWrap has learned. The movie is the first-ever live-action adaptation of the popular toy. It will follow the title character as she gets kicked out of Barbieland for not being perfect enough and ends up in the real world. The PG-rated movie is expected to hit theaters in the summer of 2018. Hillary Winston came up with the story and wrote the screenplay, but Schumer and her sister, Kim Caramele, are expected to rewrite. Walter F. Parkes and Laurie MacDonald headed the 2014 deal with Mattel to secure the intellectual property, and the two will produce the film along with Amy Pascal. The film does not yet have a director attached. The Barbie line of toys has racked up worldwide sales of $3 billion since Mattel introduced the first doll in 1959. Barbie has been sold in styles representing more than 180 careers, and this year, Mattel announced that it will introduce new body types and skin tones to make the doll more representative of America. Schumer is represented by UTA, managed by Guy Oseary at Maverick and Carrie Byalick at B. Her lawyer is Issac Dunham of Schreck Rose Dapello & Adams. Sony SVP of production Lauren Abrahams will oversee the project for the studio.